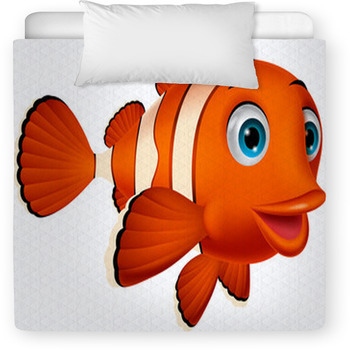 Find it hard to find that perfect bedding set for your special little boy/girl? 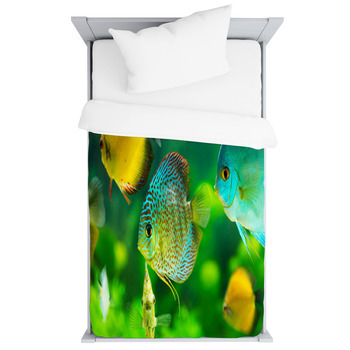 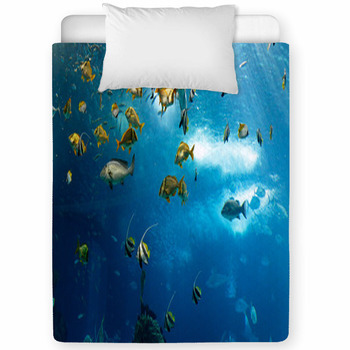 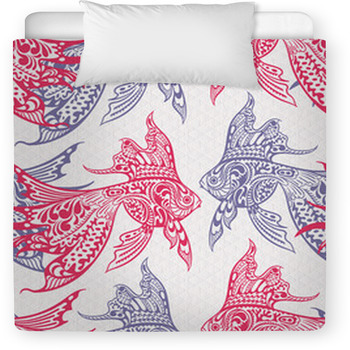 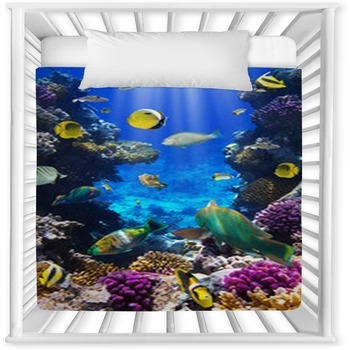 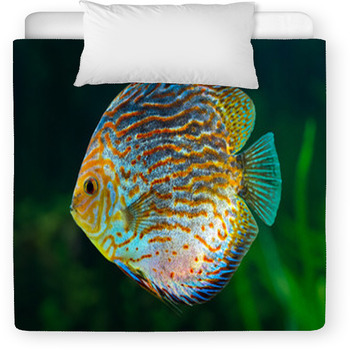 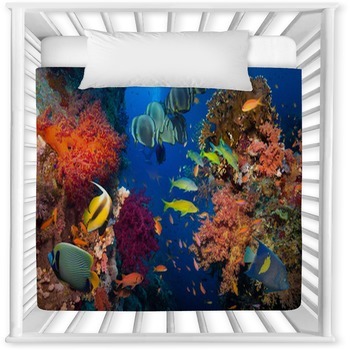 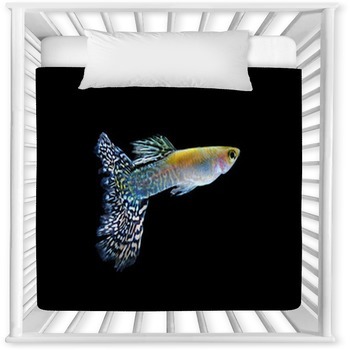 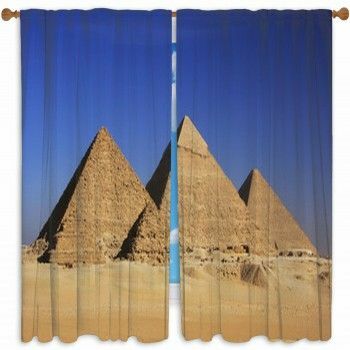 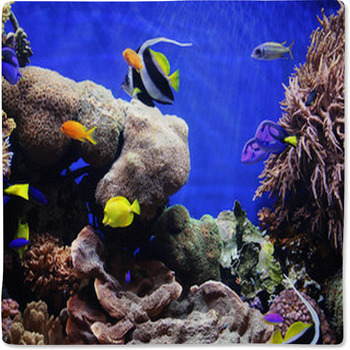 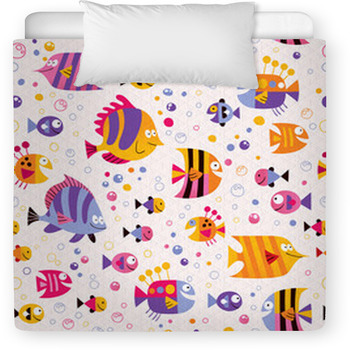 Stop right now, as our website has toddler and baby crib sizes in many Tropical Fish designs and graphics. 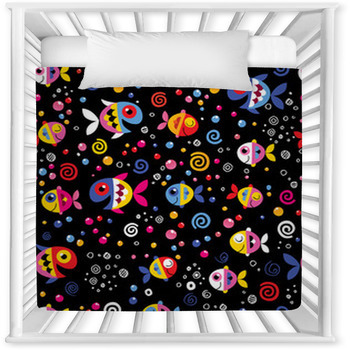 VisionBedding can even personalize your babys name onto the soft fabric.